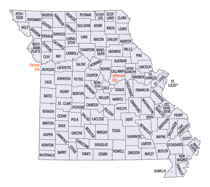 Missouri has one hundred and fourteen counties and one independent city. St. Louis City is separate from St. Louis County and is referred to as a "city not within a county." Following the Louisiana Purchase and the admittance of Louisiana into the United States in 1812, five counties were formed out of the Missouri Territory at the first general assembly. 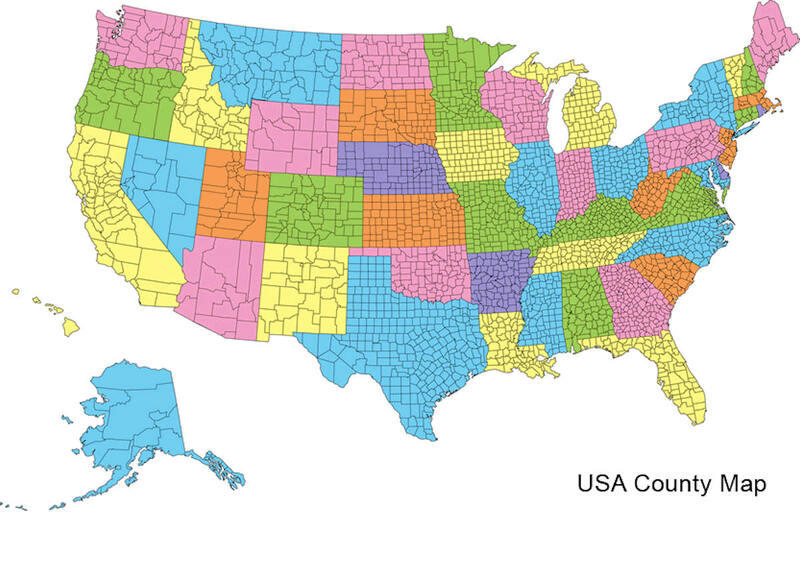 Most subsequent counties were apportioned from these five original counties. Monroe County is a county located in the northeastern portion of the state of Missouri. Based on the 2010 census, the population was 8,840. 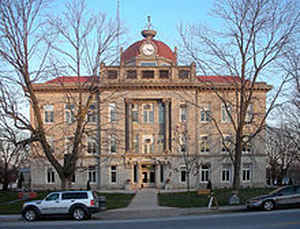 Its county seat is Paris. Named for United States President James Monroe. Source: Leech, Esther. 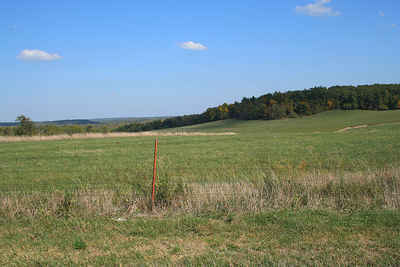 "Place Names Of Six East Central Counties Of Missouri." M.A. thesis., University of Missouri-Columbia, 1933. As reported by the Census Bureau, the county has a total area of 670 square miles (1,700 km2), of which 648 square miles (1,680 km2) is land and 23 square miles (60 km2) (3.4%) is water.